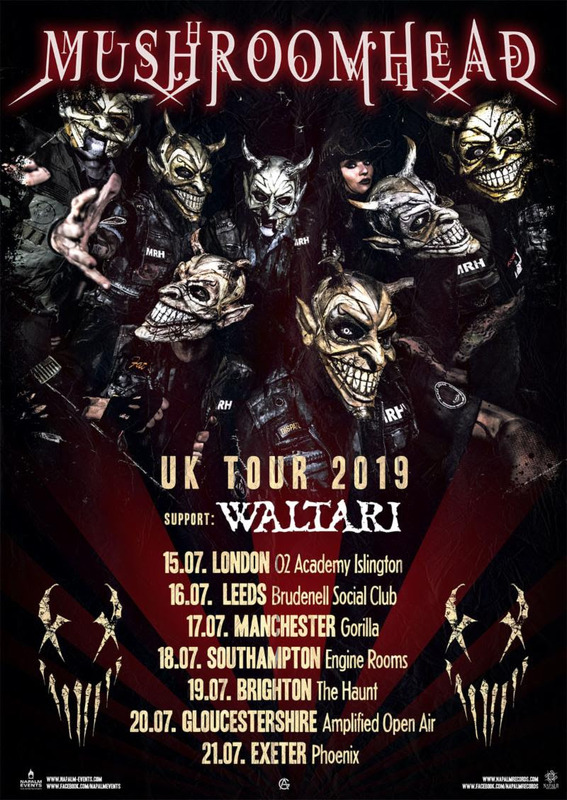 Mushroomhead have signed a worldwide recording deal with Napalm Records. 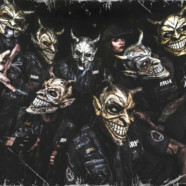 Mushroomhead are one of the most unique and adventurous alternative metal bands working today. Known for their stunningly theatrical live show and artsy masks, this innovative band has forged new ground in the rock world and influenced many other bands to push the envelope and bring art into rock. Formed in the early-1990s in Cleveland, Ohio, the band’s combination of metal, rock and atmospheric elements has struck a chord with thousands of fans worldwide.